Pirates of the Caribbean Pinball Machine * | Fun! 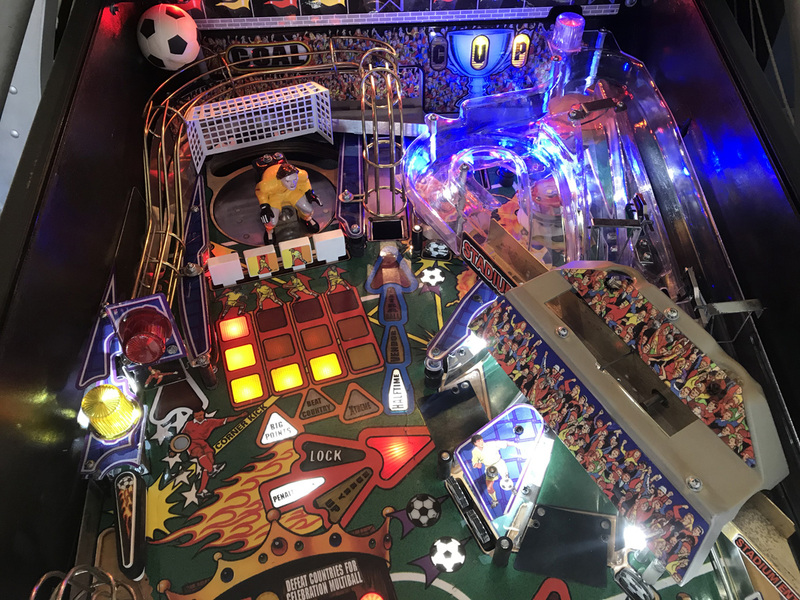 The greatest pirate adventure of all-time is now the latest pinball machine from Stern Pinball, Inc. Disney’s Pirates of the Caribbean pinball features exciting elements from the first movie, as well as the box office record-breaking, Pirates of the Caribbean/Dead Man’s Chest. Pirates of the Caribbean offers the following features: A mechanical pirate ship that the player strikes with the pinball. With each hit, the ship lowers its sails and eventually sinks into the playfield, thus revealing a shot into the Kraken’s mouth. In this area, the player can sink the ship, destroy the Kraken, and fight Davy Jones. A mechanical treasures chest, the Dead Man’s Chest, through which the player can shoot the ball. When the player has the KEY, the chest opens. They can then spell H-E-A-R-T to begin HEART multi-ball. 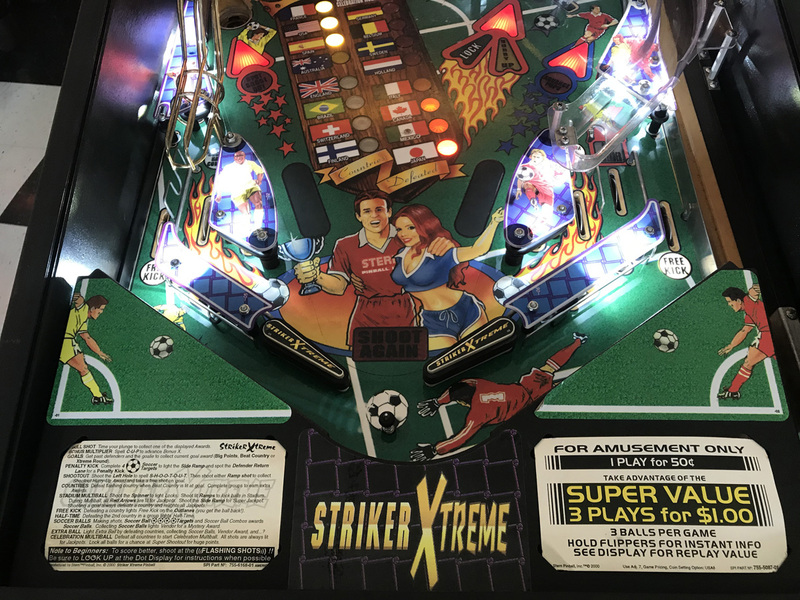 This pinball was purchased from it’s original home owner. This game has never been in a bar, arcade or commercial establishment. 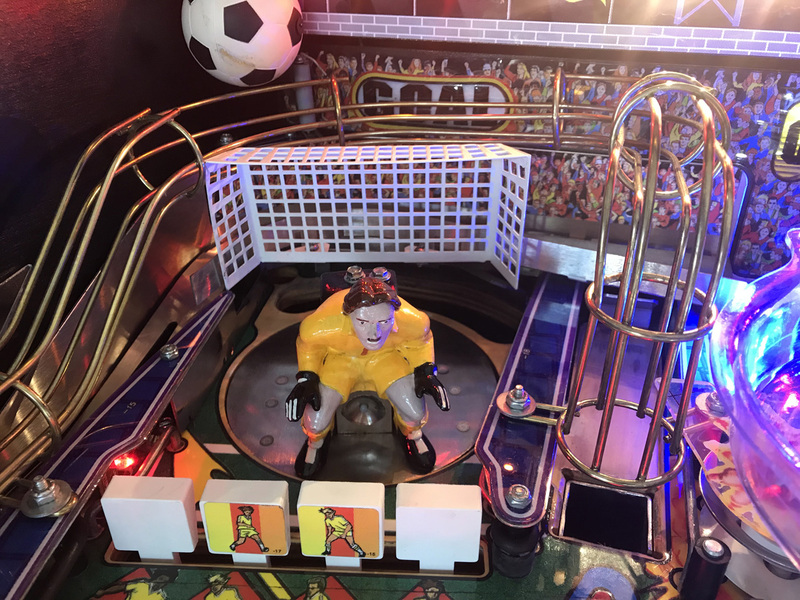 This is a true one owner, home use only pinball machine. You would be hard pressed to find a much nicer looking example of this title. 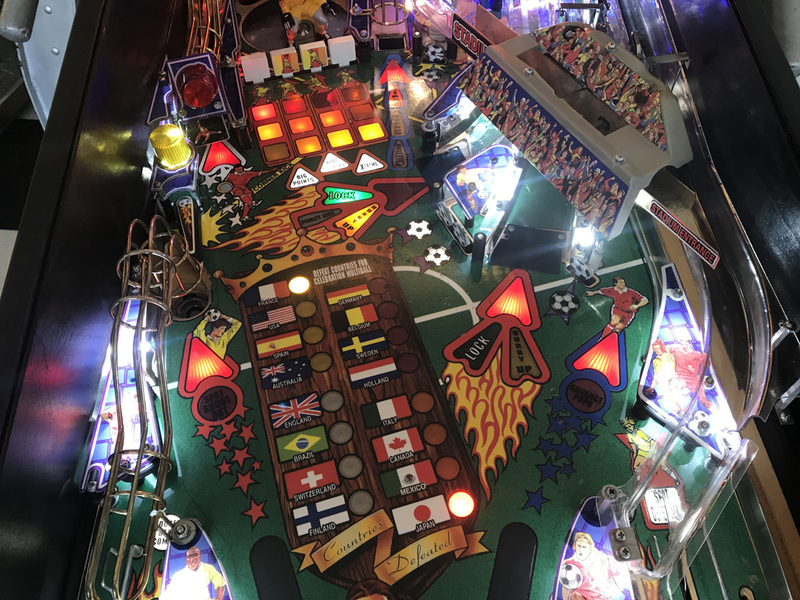 This pin has been shopped with the playfield cleaned and waxed. All rubber rings have been replaced with new. All lamps have been upgraded & replaced with premium non-ghosting CoinTaker LED’s. The results look stunning. These LED’s last longer, look better and consume less energy than standard incandescent bulbs. All game functions have been checked by a trained technician.